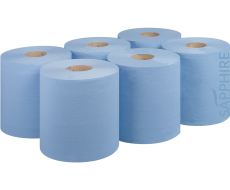 1 ply centrefeed are the ideal accompaniment for washrooms, caterers and forecourts as well as a host of other sectors. 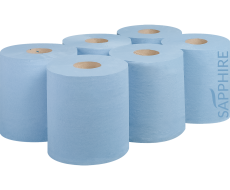 Our 1 ply range boasts a length and width of 300m x 190mm in both blue and white. 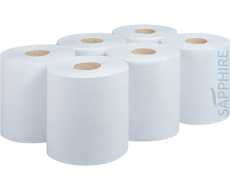 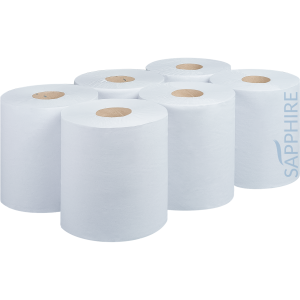 – UK Manufacturer – Food Safe – Easy to tear – Absorbent and Strong – Shrink-wrapped to ensure rolls are protected – Fits most standard centrefeed dispensers – CHSA accredited.